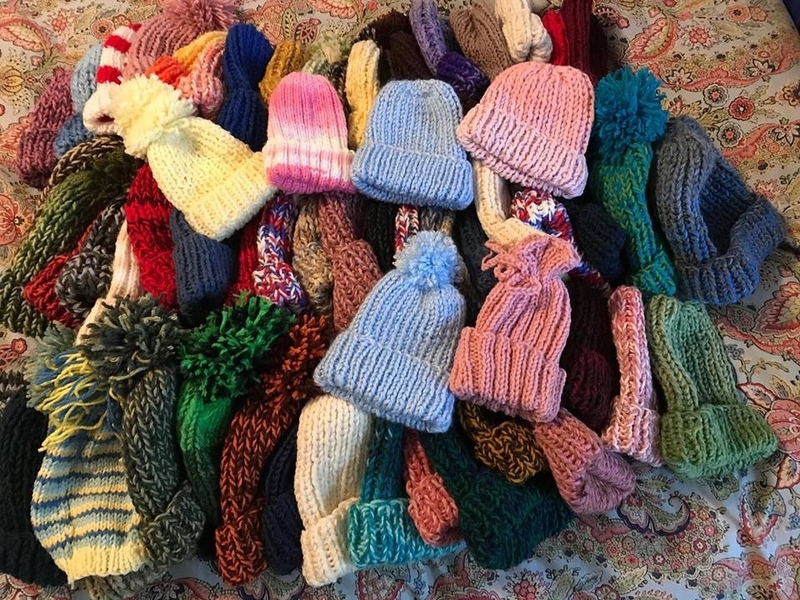 Care Packages for Soldiers: Handmade Knit Hats for the Troops. Handmade Knit Hats for the Troops. Thank you Kristine Guidry for the awesome knit hats for the Troops. There's nothing like a handmade hat to keep a person warm on a cold day.